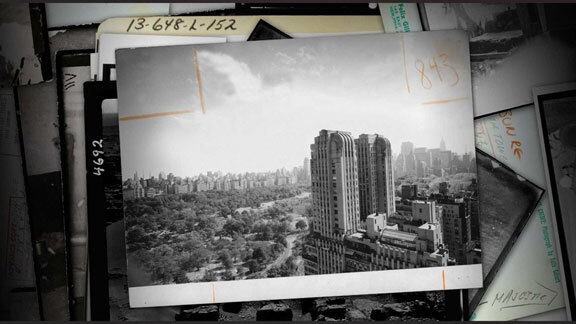 A Short History of the Highrise is an award winning interactive documentary. Dig in to 2,500 years of vertical living through an interactive storybook, with rarely seen New York Times photos, as well as animation and games. Click here to go to A Short History of the Highrise.